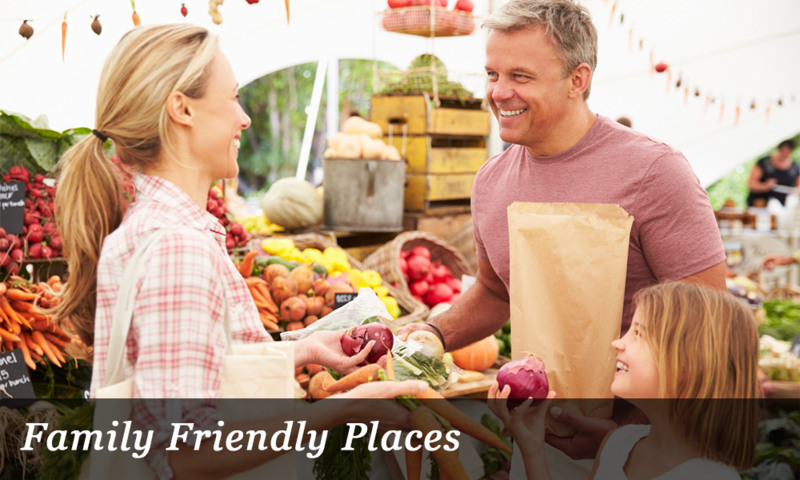 The Grand Boulevard Initiative is attracting attention - San Francisco Business Times published an article about the Initiative’s efforts to transform the El Camino Real Corridor into a people friendly place. The article discusses the many challenges this effort inevitably faces as a collaborative, inclusive forum, and also highlights new development projects along the Corridor. 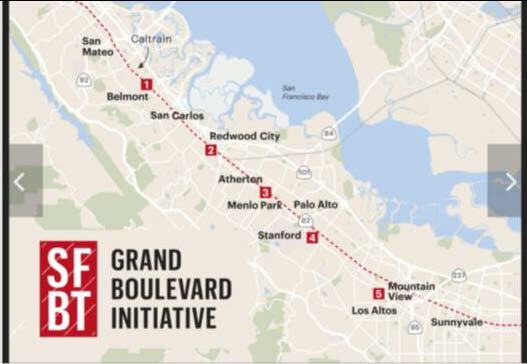 Grand Boulevard Initiative Task Force Members and staff provide insight on transforming the Corridor to be safe and accessible for all users, share challenges and successes with current mixed-use projects, and highlight the importance of El Camino Real. Click here to learn more about the Grand Boulevard Initiative and the hard work of the many participants who are working to transform El Camino Real.